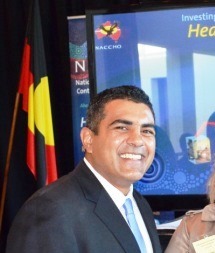 NACCHO Chair, Justin Mohamed will give an address at the National Press Club today about the wide ranging value of Aboriginal Community Controlled Health Organisations. 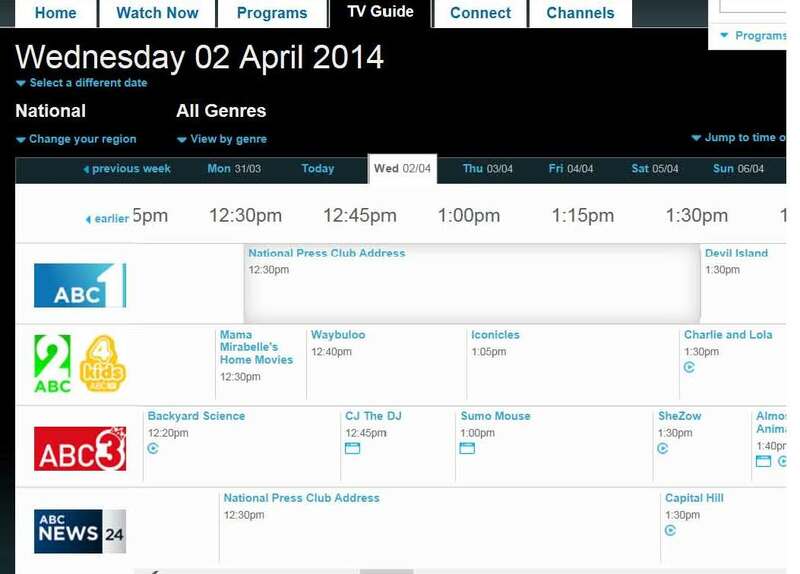 or hear it on ABC News Radio 1026 from 12.30pm today. 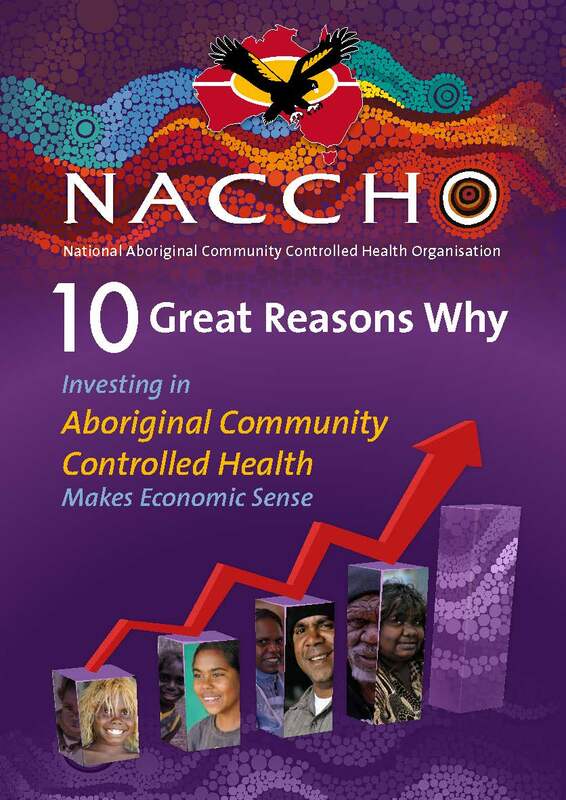 NACCHO at the National Press Club – Get your tickets now! 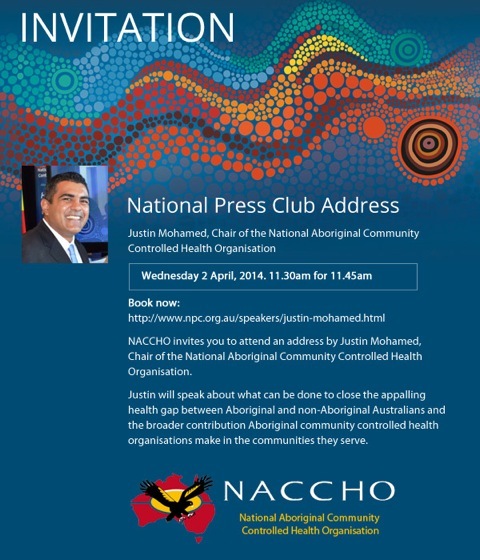 NACCHO Chair Justin Mohamed will be giving an address at the National Press Club in Canberra on Wednesday 2nd April. Justin will be launching a report on the economic benefits of the Aboriginal Community Controlled Health sector and talking about how to close the health gap between Aboriginal and non-Aboriginal Australians. an individual ticket or a table.